From the anarchic days of their Seventies punk origins through their Eighties ascent to superstardom with the epic rock of The Joshua Tree, the dark post-modern ironies of Achtung Baby in the Nineties and their 21st-Century resurgence as rock's biggest and boldest band, this is a tale of faith, love, drama, family, birth, death, survival, conflict, crises, creativity . . . and a lot of laughter. 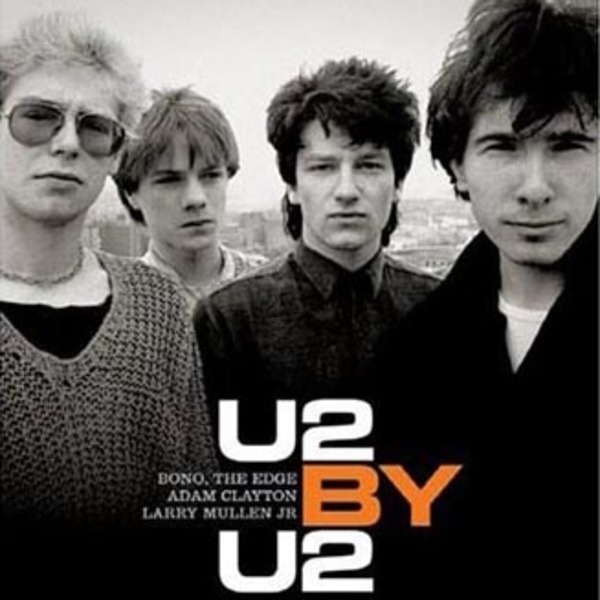 Told with wit, insight and astonishing candour by the band themselves and manager Paul McGuinness, with pictures from their own archives, U2 by U2 allows unprecedented access into the inner life of the greatest rock band of our times. Exist this book in spanish? I imagine a story of peace, love and solidarity!!! !